First Time at The Theatre: Puppet Panto! We were gifted tickets in exchange for this post, all opinions are my own. Until Saturday 15th December we were yet to experience a theatre trip as a family of five. We haven't even tried watching a movie all together. Anyone with young children know that their attention spans wane over time, plus we'd feel bad if they disturbed other viewers. But, I am pleased to say that our first theatre pantomime experience was a complete success, and I am certain that it was 'Puppet Panto' by the Bridport-based Stuff and Nonsense Theatre Company that made it a memorable family time that we will reflect on fondly. 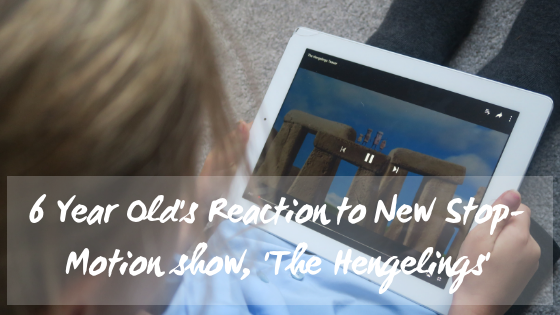 We were kindly sent tickets in exchange for this post and I have to admit that, initially, I did think that perhaps Freyja was too young for it. We were allocated 5 seats right towards the back of Hedge End's The Berry Theatre which were not far away from exits should we needed to have duck out. Thankfully we didn't need to as for the vast majority of time, Freyja (2 years old this Christmas Eve) was transfixed on the lights and sounds and playful puppetry that performers Niki McCretton, Toby Gascoigne and Jenny Harold brought to life. I believe this to be a testament to their hard work and dedication in producing a family friendly panto which will be guaranteed to suit a wide age range of audience, from 1 to 100. When a bunch of puppets try to put on a performance of Snow White, how will they cope when everything starts to go wrong? What will they do to make sure the show can go on?! Join our company of puppets on a bold and hilarious adventure full of mishaps, comedy and song. Can you help them solve their problems and put on a brilliant show?! PUPPET PANTO is an exciting new co-production for Christmas 2018 between The Point and their @HOME company, Stuff and Nonsense, returning to The Berry Theatre by popular demand following their recent sell-out shows, The Gingerbread Man, The Enormous Turnip and The Little Red Hen. Stuff & Nonsense make inspiring theatre for bold adventurers, placing children’s creativity at the heart of what they do and enabling adults to become seriously playful. Their energetic, thought-provoking and playfully mischievous productions have been enjoyed by over a quarter of a million people since 2010. It's a real Christmas treat for all ages of the family! Warning: this show is seriously playful! For the number of puppets, (which attempt to rejig their performance of Snow White after a series of alterations by a cast member with ominous intentions involving a certain poisoned apple) the three Stuff and Nonsense performers did incredibly well. It was evident that they didn't mind improvising when interacting with audience members; lots of laughter all round with plenty of jubilant clapping (especially from my three children!). 95 mins with a 15 minute interval felt like the perfect duration of panto for our children's age range of essentially 2, 4 and 6 years old. They loved joining in with the booing, clapping and "oh no you're not!" synomynous with traditional pantomime. Lily and Alexander were sitting on the edges of their seats, entranced by the storyline and eager to show me where some woodland puppets were appearing. The King and The Queen in their castle, beside the magic mirrors. Uh oh, could this tussle be a potential problem for Puppet Panto? Is it too late? Snow White has taken a bite of the poisoned apple! We were thrilled to be able to go backstage following their opening performance which was very clearly a huge success as it was a full house. Niki kindly showed us Lily and Alex's choice of puppets from the panto, namely the trio of travelling mice who sell a variety of wares including potions to turn you into a duck...and worse. It was a great opportunity to get up close to the set; it was incredible to see some of the very narrow spaces which the puppeteers have to contort themselves into! One of Lily's favourite puppets - Emmental the mouse. Alexander with one of the mice which have brilliant names - Emmental, Cheesyface and Manchego! Many thanks to A Load of Stuff and Nonsense theatre company and The Berry Theatre, and of course Alice of Southampton Bloggers for this opportunity. 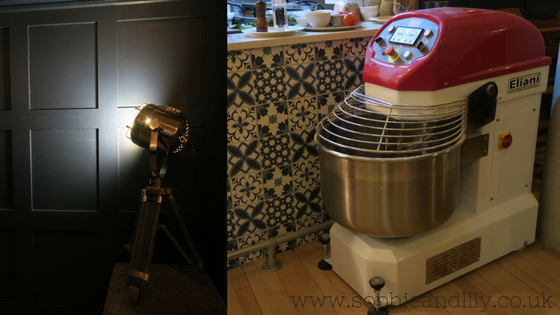 We had a fabulous time which was the highlight of an exceptionally rainy December Saturday. We can't recommend Puppet Panto highly enough - we would absolutely watch any other productions made by the team too. *My family and I were invited to experience the opening night of Christmas at Beaulieu. All opinions are my own. It is December already so let the festivities begin! Although, this year I have (unusually for me) felt quite christmassy even in November. This is all due to our wonderful visit to the location of the Beaulieu estate and National Motor Museum, as this year, for the first time, Beaulieu offers a spectacular light trail that will delight you every step. Book your visit to Christmas at Beaulieu now to enjoy this experience yourself - it runs until Christmas Eve. With the children snuggled up in warm hats and scarves, Christmas jumper and a Mother Christmas outfit, we began the trail - not before enjoying the carousel of course. The beginning of the trail has a bar, a burger stall, sweet shop and a hot chocolate station, to name a few stalls, so as you can imagine, it smells pretty divine! Within the trail itself, a Marshmallowist gourmet marshmallow stall can be found to further satisfy your sweet tooth, scenting the air with fireside treats. Christmas at Beaulieu offers over 11 individual installations and one of them is the 200ft long Cathedral of Light with 30,000 bus lights. First, you walk through an illuminated archway canopy, aptly named 'The Tunnel of Light" which felt very majestic and almost cathedral like. I felt like a bride walking up the aisle, especially with the classical music being played! The one mile after-dark light trail continues to the scented fire garden within the grounds of the medieval abbey ruins. The flickering flames of the Christmas tree had us all captivated as the orange and red glow appeared to ignite the ancient 13th century abbey walls. Beaulieu Abbey, in the grounds of the attraction, is the ideal setting for the Fire Garden - an atmospheric installation with over 180 flickering torches which will use as many as 5,132 individually hand-crafted candles by Christmas. From there we bumped into a special visitor who was aboard Beaulieu's vintage red double decker bus and the children enjoyed a good rendition of "Jingle Bells". Following the veteran bus, you'll walk through a pathway adorned by green glowing christmas trees to discover a Lewis Carroll inspired fixture and a very special wishing tree from which you can hang your own wish. You'll walk beneath another canopy of tiny fairy lights, guarded by sentinel Nutcrackers, to be greeted by a brilliant light show to music highlighting the facade of the Montagu family home. This looked particularly spectacular with the full moon in view. A musical installation set to the tune of "The Twelve Days of Christmas" will play over 2,200 times during the course of the event. Larger than life, gleaming icicles lead you onwards, with white snowflake light displays beside you (which reminded our four year old son of fireworks). The Meadow of Light was probably one of our ultimate highlights of the Christmas at Beaulieu light trail - it certainly had our six year old daughter Lily transfixed. She even spotted a special guest in a tree! Count how many fibre-optic heads there are and watch them change from red to green, to blue and to white. Thousands of fibre-optics light up the tree-lined Mill Pond Walk on the banks of the Beaulieu River. As you wander beneath playful ribbons of colourful light, grand singing Christmas trees herald a festive finale to the trail, but it doesn't have to be the end. I would recommend a cup of hot chocolate before going round again! The Christmas at Beaulieu light trail is very much a new creative venture and I certainly think it will pay off. I am excited to visit again and in the future. You can book your tickets now via the website: www.beaulieu.co.uk. Under fives and carers go free but still require a ticket and if you want to visit the motor museum you will require a day ticket too. As a Southampton resident of 4 years I am still discovering new places whilst developing my local knowledge. I only visited East Park for the first time this month to have a picnic with the Southampton Bloggers beside the Instagram-worthy wisteria. I've clearly been missing out! Another first was experiencing Turtle Bay Southampton's new table service, again with the lovely Southampton Bloggers. As I walked towards the Guildhall, noticing all the "new"sights of the fountains, parks and the soon to be dismantled Seaside in the Square, I didn't know what to expect. Well, we were well and truly spoiled by the team at Turtle Bay. The staff were enthusiastic about the cocktails and food, explaining what each dish was and what it contained. They clearly know their stuff about the Caribbean menu they offer. And that is what we want to experience as bloggers; as much information as possible to relay to you. If we want to go back for more, then you can be assured that the venue won't disappoint. 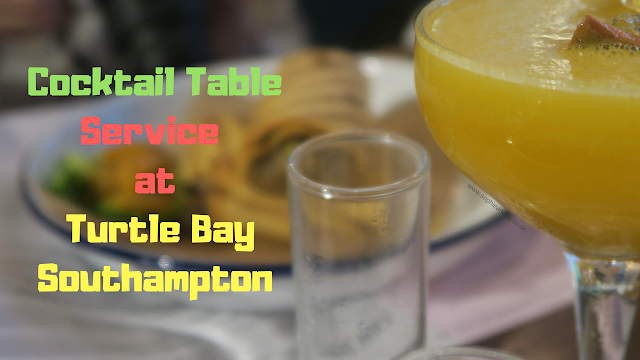 So, if you are looking for a venue with a great atmosphere, fantastic and varied Caribbean food, with a multitude of cocktails and shooters then you need look no further. These photos were taken before and after the tables were filled with a variety of Caribbean food and exotic cocktails. If you feel the need for more spice and a bit more of a kick, these hot sauces are available on your table. The first cocktail we had the pleasure of enjoying was a delicious Side Chick Martini which had an almost smoothie-like texture. The martini contains vodka, passion fruit, orange juice and vanilla which provides a subtle sweetness which cuts through the fresh tartness of the passion fruit. It is served with a refreshing prosecco side, which in my opinion acted as a palate cleanser. The tall shot glasses aren't necessarily a 'down in one' glass, but provide a good taster. On to the food! But before that, I absolutely love the glass water bottles. I'd like to believe they were full of dark rum at some point. Who knows, they probably were! Marinated jerk wings, glazed pork ribs, beef patty, jerk chicken flatbread, sweet corn fritters and a super green salad. The Just Jerk Platter: Top left clockwise: Sweetcorn fritters, marinated jerk wings, jerk chicken flatbread, beef patty (turmeric spiced pastry with a lightly Caribbean spiced beef filling and herb mayo), glazed pork ribs and super green salad in the centre. The Vital Veggie Platter appeals to vegetarians and intuitive eaters alike. The sweetcorn fritters aren't spiced at all so they can provide a welcome break from the heat of the jerk pit grilled mushrooms and peppers with spicy jerk. The crispy okra are delicately flavoured and delicious with the herb mayo. 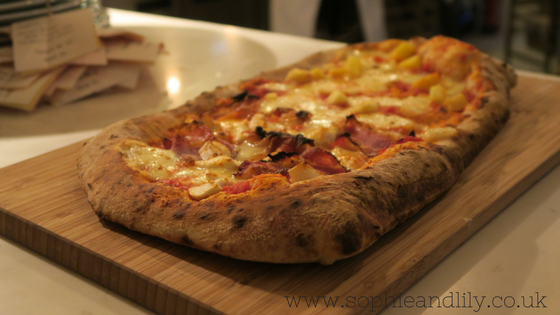 The flatbread is adorned with cubes of halloumi and mango which provide a nice balance between salty and sweet. Served alongside the veggie platter is a super green salad and plantain. Such a delicious sharing platter! Add to that, duck rolls and a Sunshine Quinoa consisting of quinoa, lentils, chickpeas, fresh pineapple, pomegranate seeds and a citrus lime dressing. Sweet potato fries, whats not to love! 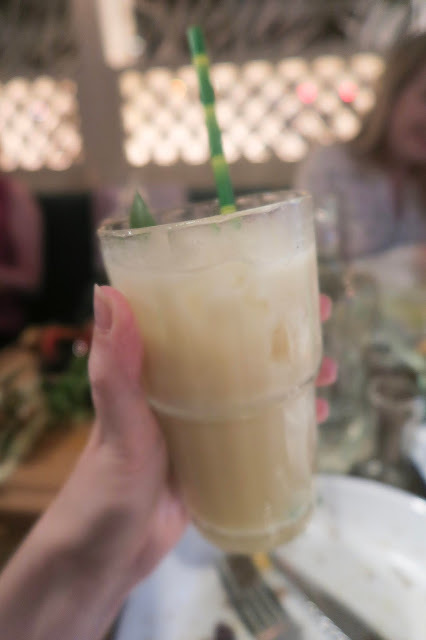 Turtle Bay's Koko Kolada - a smooth, sweet tasting drink containing Koko Kanu coconut rum, dark rum, coconut milk and pineapple juice. Suitable for vegans. 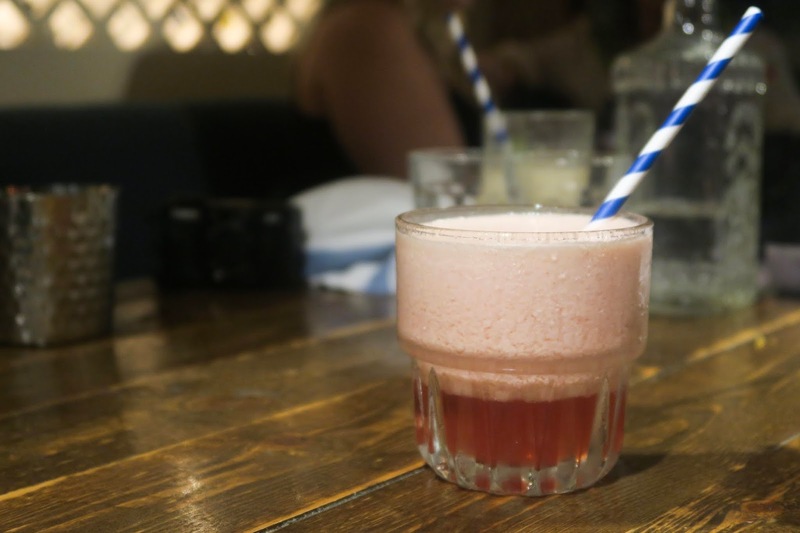 We had the opportunity to select a drink from the menu to try, so I opted for a cooling frozen strawberry daiquiri which was really refreshing following a very sweet Koko kolada. To end the evening we were served a Turtle Bay Beach Shooter of our choice. If you don't know what a shooter is, it is basically a mini cocktail sampler, without the kick of a straight-up shot. I chose the Firewater which contains blackberry brandy, rum, falernum (an aromatic Caribbean syrup used in cocktails) and pineapple juice. It did require a quick stir to disturb the phases of liquids, but it tasted amazing! 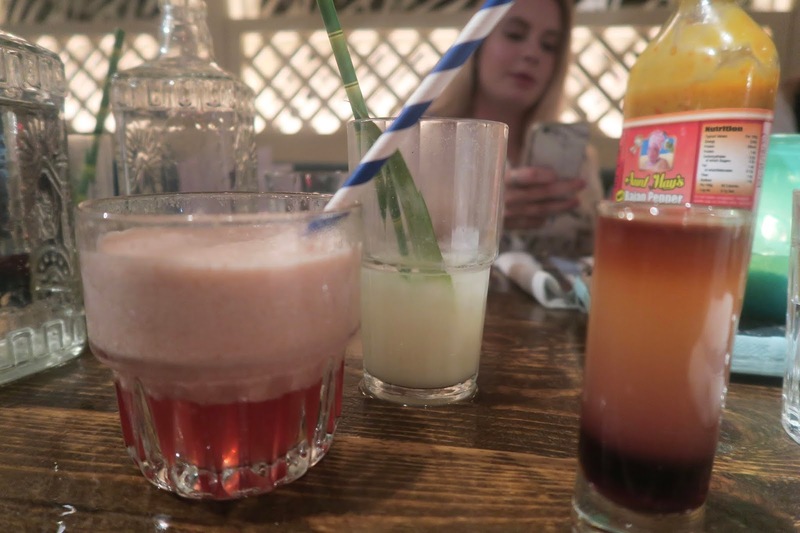 What a brilliant evening the Southampton Bloggers had at Turtle Bay Southampton. We were overwhelmed with the quality of the food and table service which made the experience exemplary. Complimentary meal and cocktails for the purpose of this review; all opinions expressed are my own. We are currently in the midst of doing up our house, hence the radio silence*. 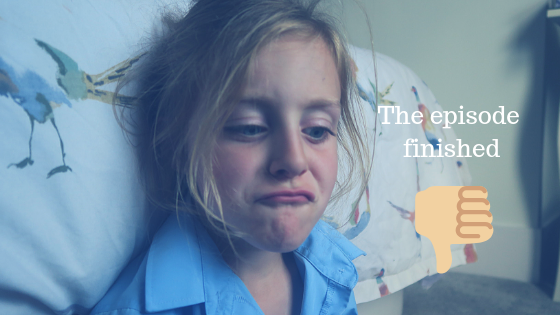 It is no easy feat having three children sleeping downstairs, bunk beds and all. Somehow we are managing, and looking forward to the renovation completion. 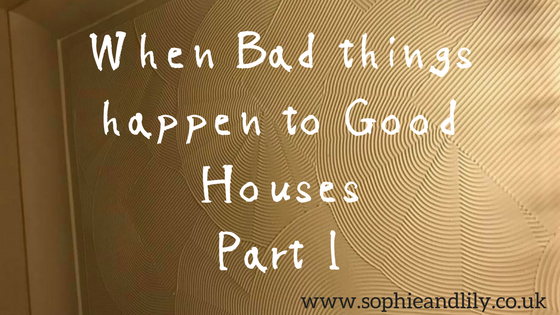 As I spent quite a lot of time in silence removing woodchip wallpaper from our hallway, staircase, landing and two bedrooms, I wondered to myself what other horror stories could other people have? For what is it worth, despite woodchip being declared 'the devil', the majority of ours came off relatively easily with only a score with a scraper. Pulling huge strips off was immensly satisfying. When sheets pulled out wall plugs too, it was like a giant pore cleansing nose strip! 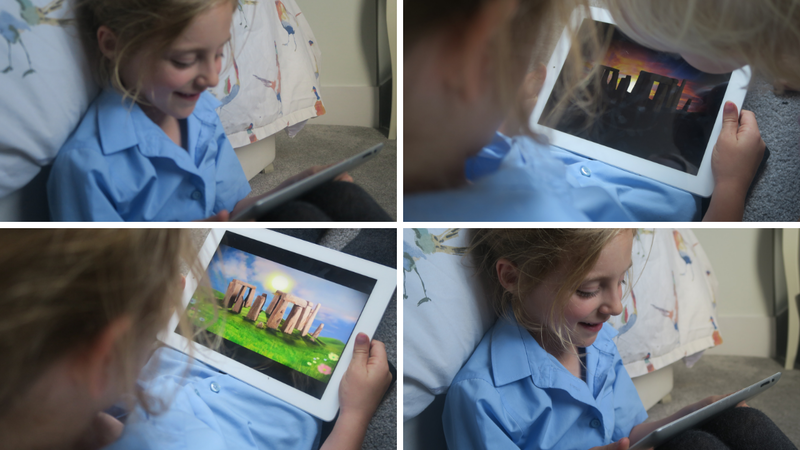 Roll up, roll up, buy your light minimising wallpaper here! So, I am not the only one to be amazed with what some people are capable of in order to create a facade in their own home. I mean, it is obviously fine to do so, but some choices such as the aforementioned just makes the mind boggle! No photos mind, so you can use your own imagination (and recoil in horror). A Beautiful Mind tells me that her husband's friend said he could install their new toilet, and put a CORK plinth underneath it which her 4 year old boy peed over all the time and it STANK! Mummy and the Chunks found a door that led to nowhere behind 5 layers of wallpaper in what they thought was an ordinary wall! Mama Mighall's loft is 'boarded out' with old doors. No idea how the old man that used to live there got them up there! Our kitchen and living room used to be open plan and it was blocked up before we moved in. Only they left the kitchen light in the middle of the living room! Me, Him, the dog and a baby tells me that the previous owners of their 1900 Victorian house took out any period feature. They even sanded the original floor in the hallway with hand-painted pattern around the edge. They also painted everything, including bathroom tiles and kitchen cupboards in white emulsion. Tiny Tripping reflects in horror - OMG. When we were doing the nursery we found that when we peeled off the wallpaper there was more wallpaper and under that we found that the plaster had blown and rather than fix it the render had been STICKY-TAPED back on. Load of fun at 8 months pregnant. Twinderelmo had a filthy stained patch of carpet where the previous owner must have stood to do their fake tan. A large rug had disguised it for the purpose of the house viewings. Grim! 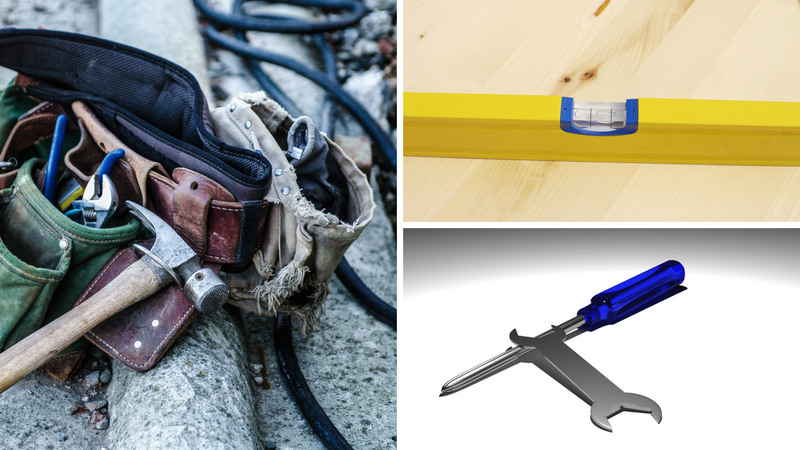 *Backdated post, its been hectic! 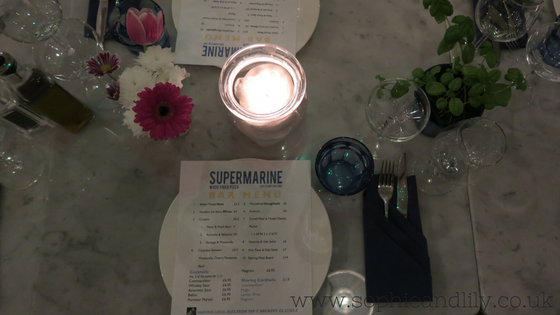 Last Thursday, I visited Supermarine Woolston for the first time with the Southampton Bloggers for an evening of chat, Cosmos and, of course, pizza. 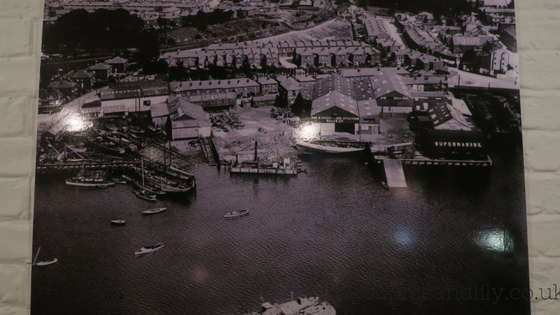 Supermarine takes its name from one of Woolston's biggest employers in the mid 1900's: a seaplane development and production company that went on to develop the Supermarine Spitfire. I appreciated the huge aerial prints of the area and dedications to military personnel which can be found on the walls. Pots of fresh basil and fresh flowers decorated the marble look tables. 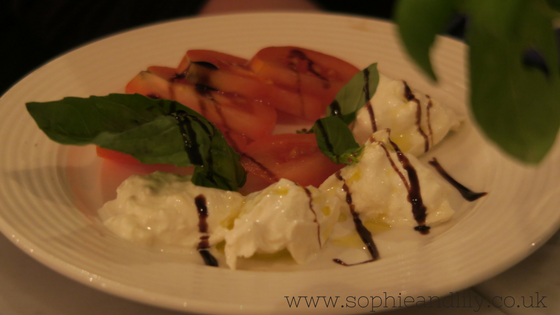 One of the starters included the creamiest torn mozzarella with fresh sliced tomato, basil leaves and a balsamic glaze. 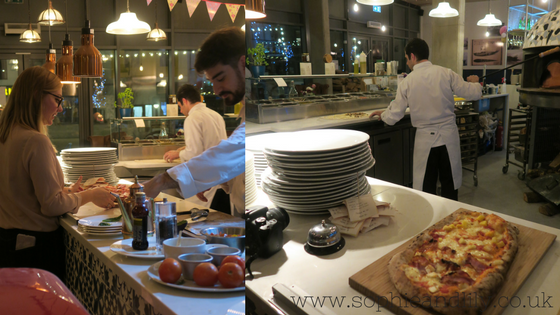 Supermarine's new menu features woodfired pizza which creates an incredible aroma. No 360 degree round pizzas to be found here. 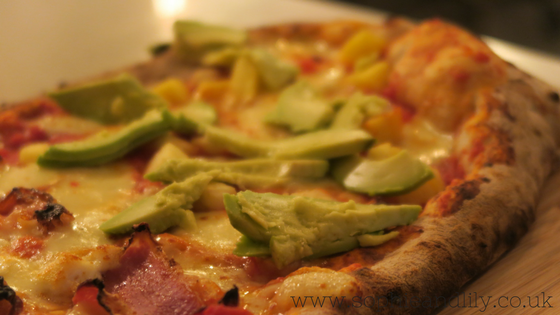 It was a first for me to have a pizza with fresh avocado on top and it was delicious! The chocolate pizza was to die for. 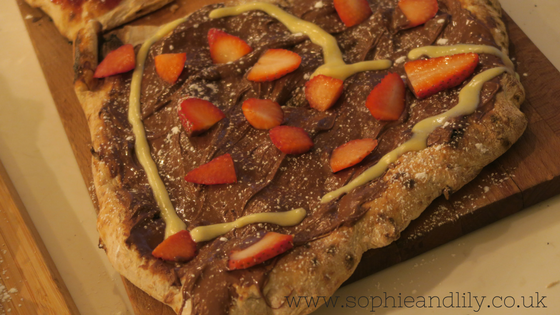 I will definitely be replicating this for my own family using a dairy free chocolate spread and tonnes of strawberries as my daughter Lily can't get enough! 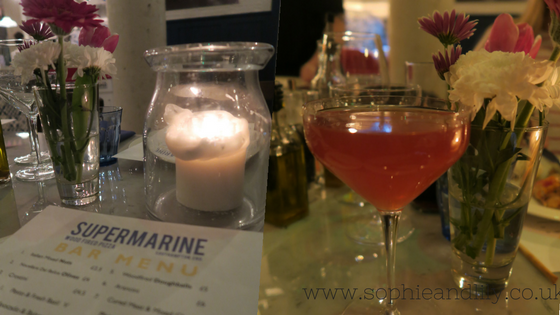 I had a thoroughly enjoyable evening at Supermarine with the Southampton Bloggers, thank you to Supermarine for having us and to Alice Spake for organising the evening. I would absolutely recommend a visit to Supermarine, it won't disappoint.